!! TURN KEY COMMERCIAL BUILDING !! This building was originally used as a successful Doctor's Office/Wellness Care Center if used as such is move in ready. 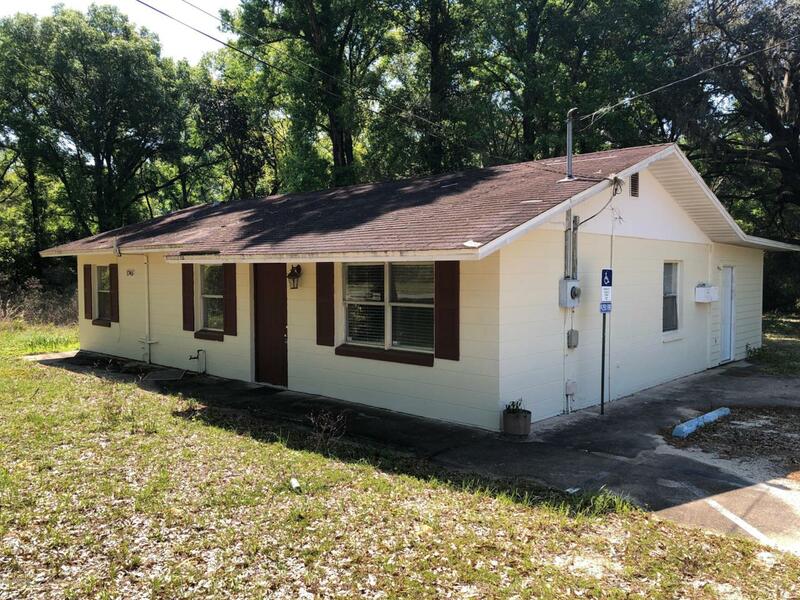 Property is located just South of Keystone Heights right on SR 100 between Gainesville and Palatka with average 6,000 cars of daily traffic. Property includes 2 parcels both zoned Commercial being sold together for a total of 2 Acres. If used as medical center office already has a plenty of parking, Waiting Room, Receptionist Office, Stock & Lab Room, Bathroom, Employee Lounge, and Doctor's Office. Seller will help start up existing Dr's office practice for someone in the Medical Field.